The snow was fun for a day, then it was an unexpected holiday from work and then it was a pain and we wanted it to go away! Hopefully you are all back to normal now and there were no lasting effects. One of the unexpected side effects for lots of you was the toll that the cold weather took on your skin. From exposure to freezing cold, to running the heat/fires non-stop, to the boredom resulting in the eating of everything in the house, your skin can be looking a bit worse for wear. Moving from hot to cold and back again puts pressure on your skin to adjust rapidly to the environment resulting in dehydration and impaired barrier defence that gives you a dry, tight feeling, dry lips and increased sensitivity/redness. The boredom eating and changing sleep patterns (you know you’ve been staying up late binging on box sets and snacks!) can result in dull skin and hollow/dark under-eyes, along with some puffiness if you have been overdoing the salt, sugar or coffee. 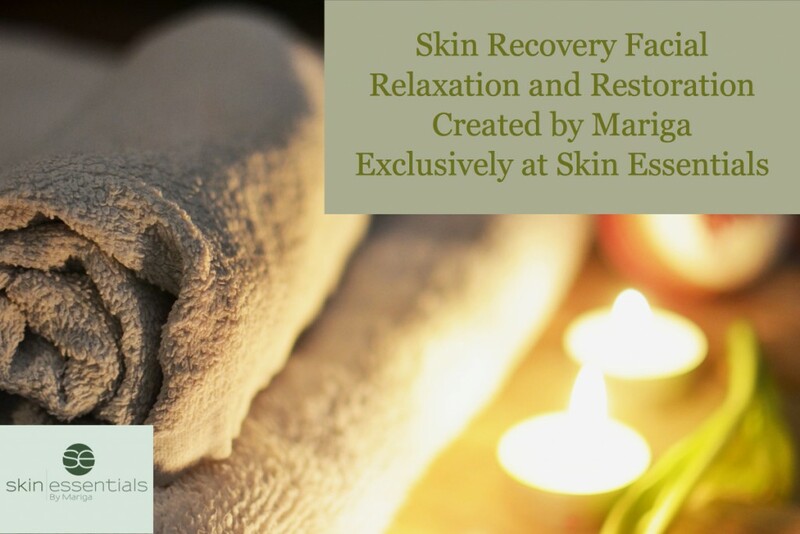 So, I have created the skin recovery facial especially to relieve these symptoms, brighten your skin, reduce puffiness and sluggishness and refresh the undereye area. Beginning with a hot stone deep cleanse to purify the pores and stimulate micro-circulation, this 45 minute holistic treatment also includes our exclusive biodynamic lymphatic drainage massage to drain puffy tissues and sharpen contours, a hyaluronic acid infusion to draw water back into the skin to plump it up and our signature barrier repair massage-in mask to restore lipid levels and bring back comfort and softness to the skin. Available with Jane (€68) or Mariga (€75), this is your skins new best friend. This entry was posted in Treatments on 05/04/2018 by mariga.